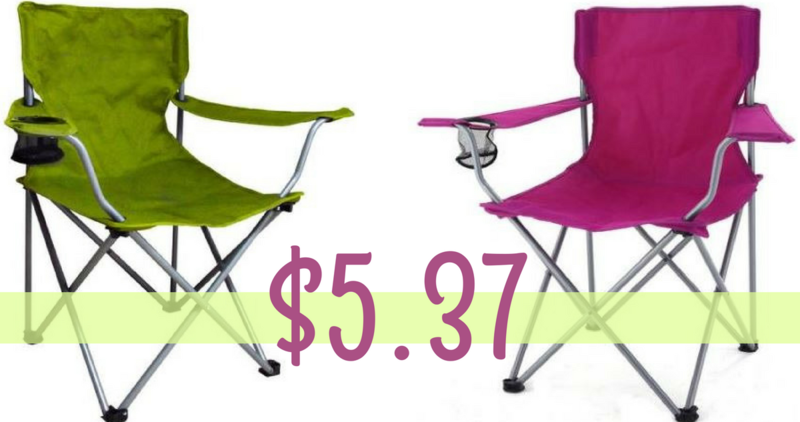 Head over to Walmart.com where they are offering up these Ozark Trail Folding Chairs with Cup Holder for just $5.37 (reg. $8.97)! You can choose from Green or Raspberry colors. Choose in store pick up otherwise get free shipping on a $35+ order.